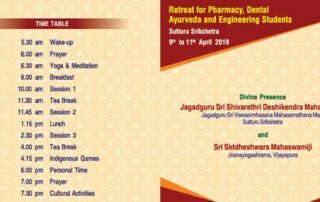 JSS group is conducting various camps between April and May, 2019. Interested candidates may apply through the application form given here. 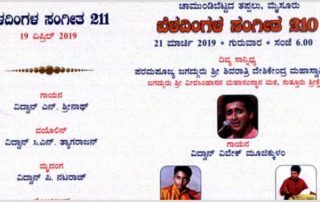 Suttur, February 28, 2019: Special programmes have been organized at Suttur Srikshetra on March 4, 2019, Monday, on the occasion of Mahashivarathri, in the divine presence of Paramapujya Jagadguru Sri Shivarathri Deshikendra Mahaswamiji. 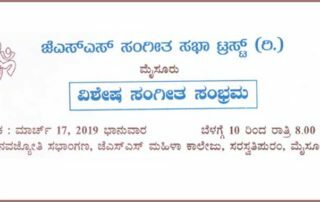 Special poojas will be held at the shrine of Adijagadguru Sri Shivarathreeshwara Shivayogi, and the temples of Sri Mahadeshwara, Sri Someshwara, Sri Veerabhadreshwara and Sri Narayanaswami. 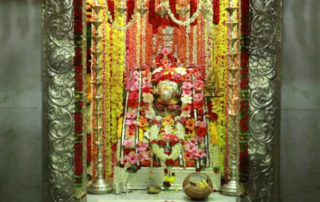 Special poojas will be held at the Shrine beginning from 6.00 pm to 6.00 am. 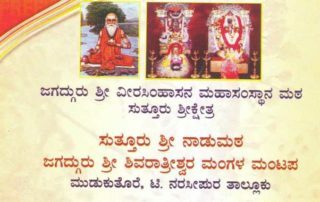 The Shivadeekshe programme will be held at 7.00 pm, and the silver chariot Praakarothsava will be held at 9.30 pm. The students of the JSS Educational Institution of Suttur will perform various cultural programmes from 5.00 pm to 8.00 pm. 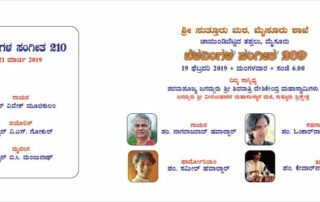 There will be Bhajans from Sri Mantramahrsi Gaanakala Vrunda of Gowrishankaranagar, Mysuru, from 8.00 pm to 9.00 pm, and Sri Benaka Bhajana Madali, of Benakanahalli, T. Narasipur Taluk, from 9.00 pm to 10.00 pm. 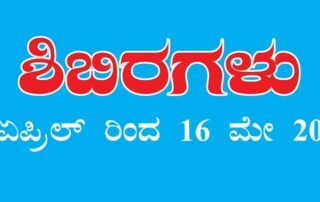 There will be a Shivakatha Sankeertana on ‘Shivabhakta Halayudda’ at 10.00 pm by Sri Basavanna of Hallare village in Nanjangud Taluk. 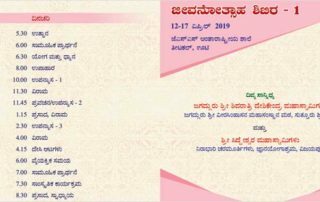 The puppet show team of the Sri Rameshwara Krupaposhita Yakshagana Gombe Mela’ will present a puppet show on the theme ‘Satya Harischandra’ at 12.00 midnight. Sri Chinnamadu and team of Malara Colony, H.D. 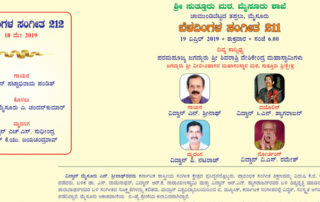 Kote Taluk will present the ‘Jaanapada Kathasaara’, at 2.30 am. Sri Basaveshwara Bhajana team will present a Bhajan programme at 4.30 am. Devotees and public are requested to participate in large numbers and get the blessings of the Sriguru.